Experience the exhilaration of flight! 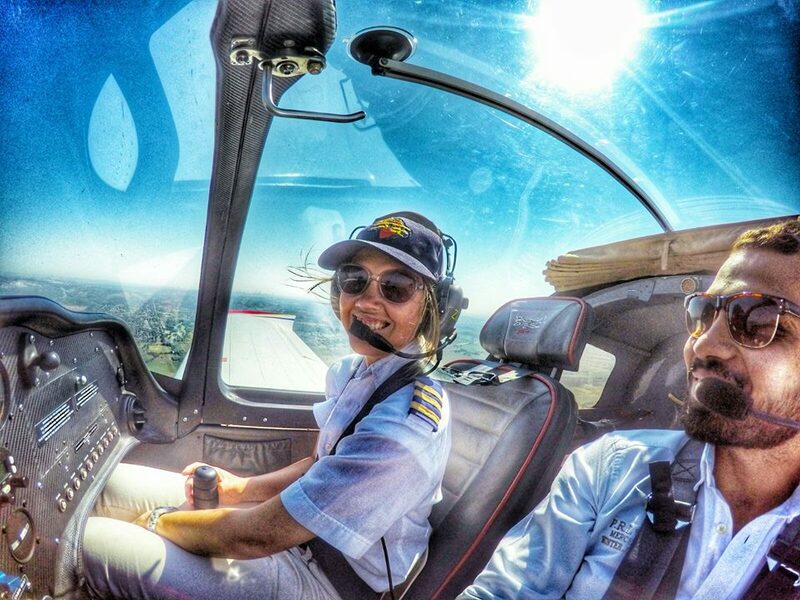 Learn to fly with a structured and relaxed approach. If you are unsure of small aircraft and your ability to accept flying in one, then experience an Introductory Flight with a professional flight instructor. 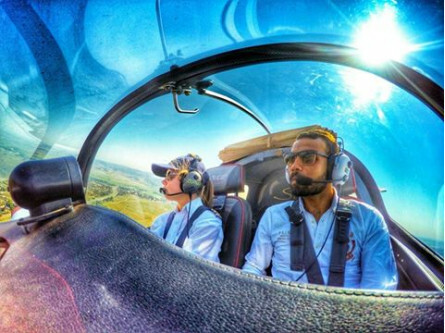 Your instructor will spend one on one time with you discussing the aircraft using a checklist approach followed by a brief and then he will take you to the skies where you will be able to handle the controls and get the feeling of this exciting way of life. 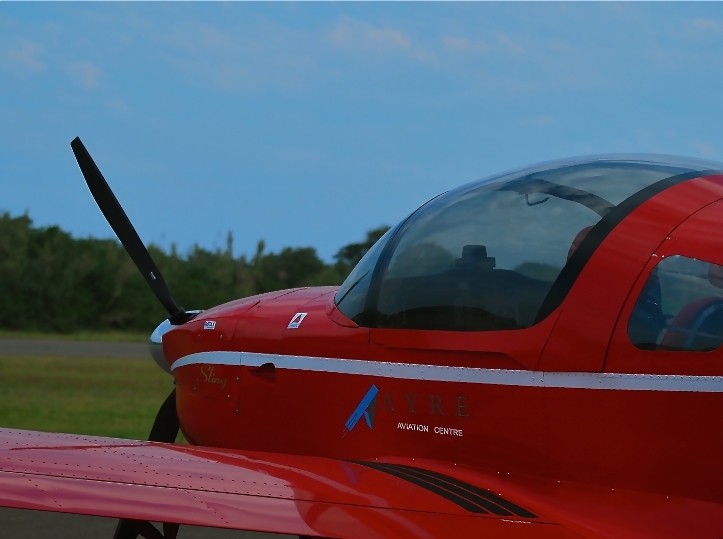 This is a basic introduction where you are exposed to the procedures of flying rather than a lesson in flying. You will be allowed to take control of the aircraft but only during flight and not for take-off or landing (at the pilot's discretion of course!). You will participate with the general handling of the aircraft and learn the technical jargon in terms of the flaps, left and right etc. Your flight departs from Virginia Airport, Durban North and will include a flight path dependent on weather and other variances but can include extraordinary options taking in the best from Virginia to Ballito and return or perhaps Virginia to Durban Harbour and return or lastly Durban City, Amanzimtoti to Cato Ridge. No words can describe the wonderment of our proudly South African coastline. In fact you haven’t lived until you’ve experienced the powerful energies from blue skies! Treat yourself or someone else to this special introductory lesson. Availability | Introductory flights take place during the week and on some Saturdays. 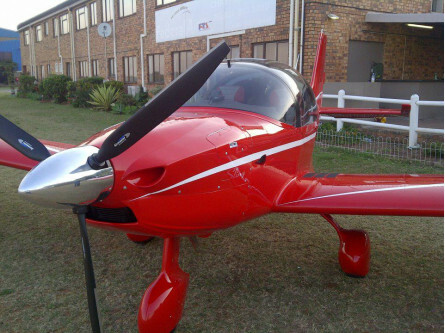 Who | Ideal for all those who are aviation enthusiasts. Numbers | This experience is a private lesson for one person only. Additional Information | Participation is at your own risk. 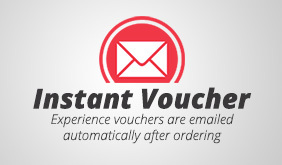 Electronic voucher included.